Manchester based label efpi have announced their latest release, a solo album by Adam Fairhall. 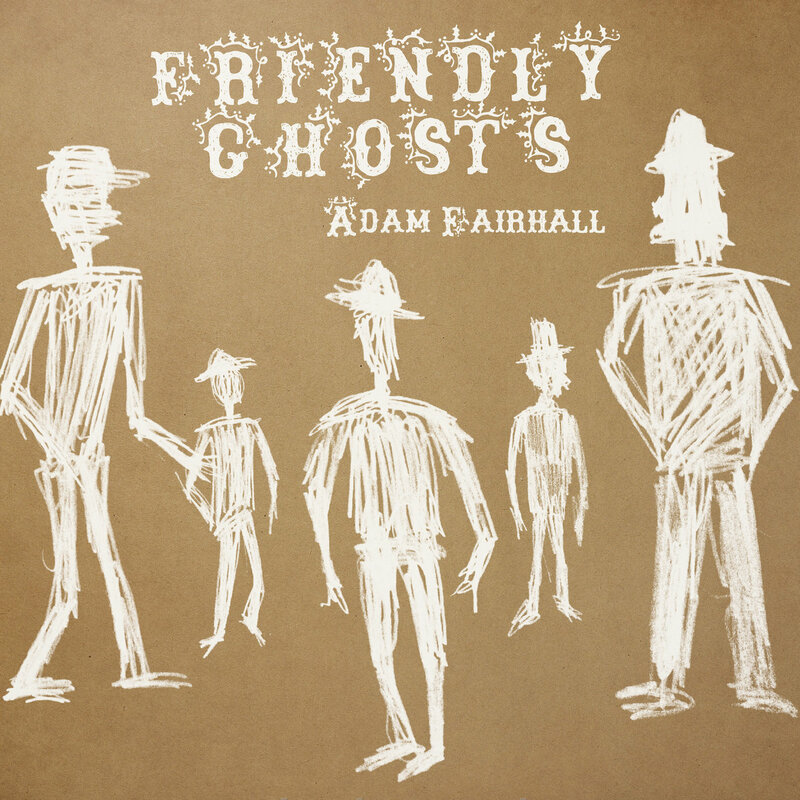 Friendly Ghosts was officially released on August 11th and is Adam's first solo offering. The material was recorded during two concerts as part of Jazz North's Northern Line scheme in Newcastle and Manchester. Over the past decade, Adam Fairhall has forged an international reputation as a jazz pianist and improviser of exceptional versatility. 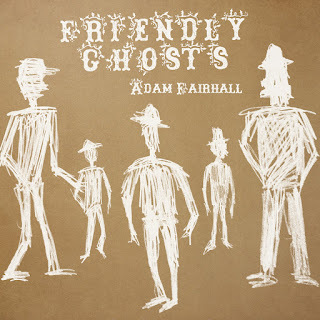 Named as a nod to the ever-present influence of long-gone pianists on his playing, Friendly Ghosts represents Adam’s recorded debut as a solo pianist and continues the synthesis of styles that has long been a feature of his work. The album is available to purchase on bandcamp; the physical CD is priced at £11 but those who pay above that also receive an efpi neon badge. There is also the option to download the album at a cost of £7. To find out more, visit Adam Fairhall's website.